As Cupid prepares to strike his arrow, WIP and SOULed OUT outlets across the country will be offering unique menus for two in celebration of the month of love. Come 14thFebruary, treat your loved ones to any of these delectable dinners, served with a side of romance and intrigue. Taking inspiration from the first Man and Woman, WIP’s Adam & Eve menu offers as in ful four-course meal that is set to tantalize your senses. 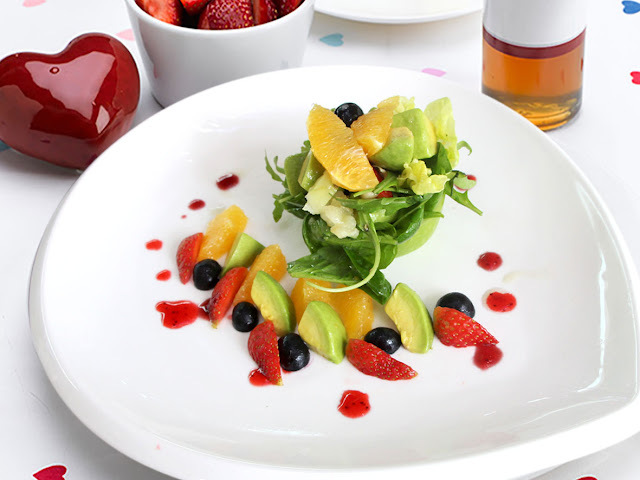 The set starts off with a deliciously rich Butternut Squash Apple soup, followed by a zesty Citrus Mixed Berry Salad. 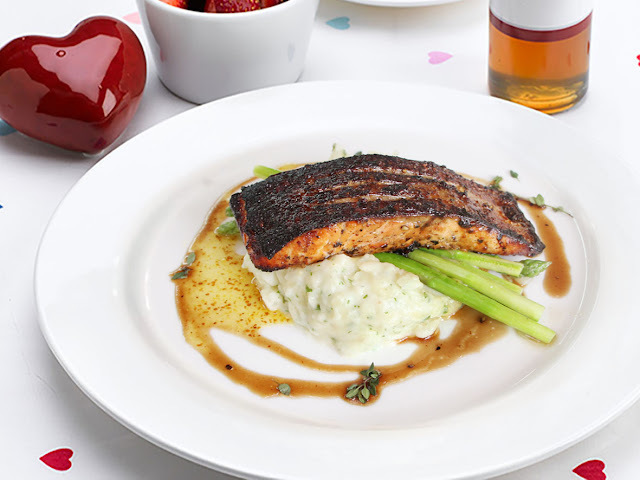 For the main course, patrons can choose between the Pommery Salmon – a juicy salmon fillet with balsamic grain mustard sauce – or the Tenderloin with Berry Coulis served with honey balsamic roasted brussels sprouts, baby carrots and broccoli. 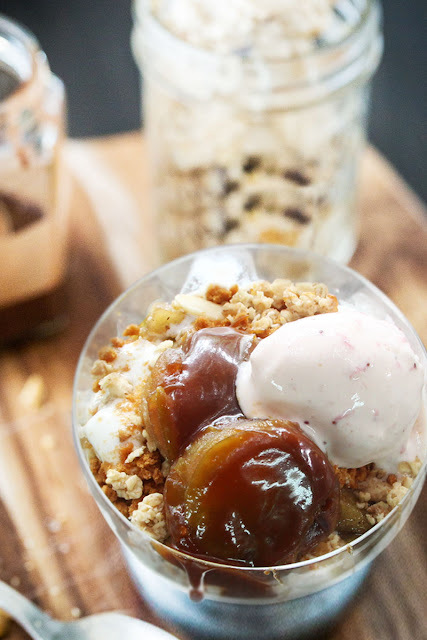 In keeping with the theme, dessert tempts you to take a bite out of the “Forbidden Fruit” itself in the form of an Apple Confit Parfait, served with Häagen Dazs Strawberry ice-cream. 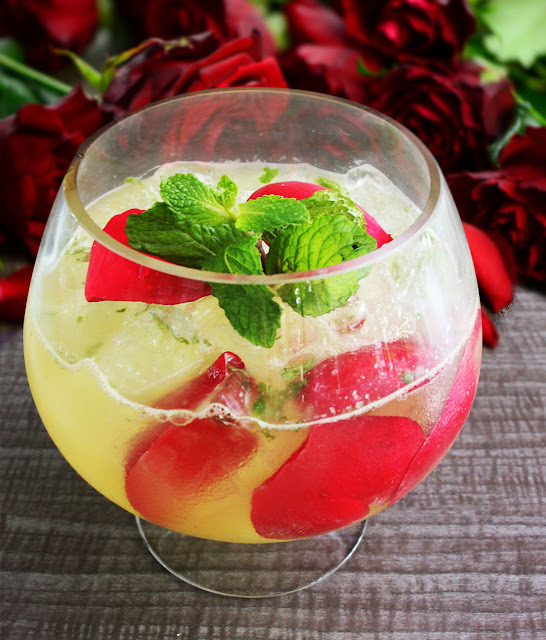 To sweeten the deal, the meal also comes with a specially crafted cocktail called‘Garden of Eden’ – an ambrosial meld of gin, elderflower liqueur, cider, apple juice, apple syrup, mint leaves and lime juice. 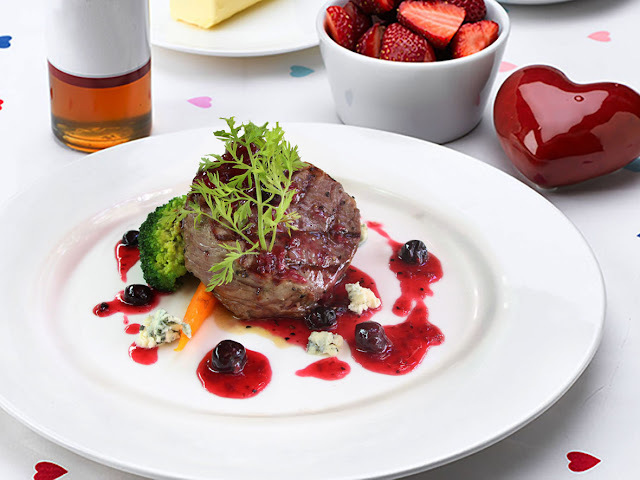 The Adam & Eve menu is priced at RM268++per couple and is available exclusively on 14th February at WIP. And if that wasn’t enough to transform WIP into the Garden of Eden, a snake charmer will be making an appearance for patrons to take photos with. Valentine’s Day will be celebrated with an Asian twist across the SOULed OUT outlets with its unique menu that will be available on 14th and 15th of February. 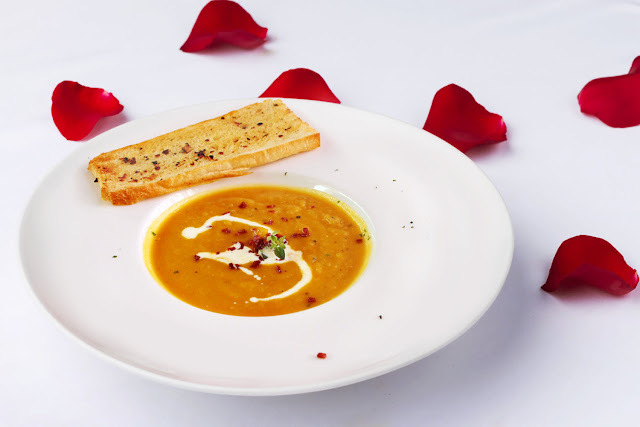 Offering a four course meal at RM158++ per couple, SOULed OUT will be giving Valentine’s Day diners a choice between three main courses that feature Asian flavours in typically Western dishes. After a hearty bowl of Chestnut Soup and Lovers Spring Roll to kick off the set, couples will have a choice of fish, chicken or beef. The fish option is a “Ngaku” (or Arrow Root) Crusted Halibut, which rests atop a bed of roasted cherry tomatoes, edamame, watercress and gnocchi over brown butter sauce. For those who can’t have a meal without rice, the Salt & Pepper Chicken Organic Chicken would be the prime choice as its stir-fried ‘Chinese’ style and served with grain rice and steamed nai pak. Meat-lovers would fall head over heels for the Soy & Sesame Filet Mignon, which features bacon marinated in oriental spices wrapped around a fillet of tenderloin grilled to perfection and served with edamame, carrots, watercress and fondant potatoes. No meal is complete without a sweet ending, and in this case it’s the Tangerine Chocolate Terrine – a sinfully rich chocolate cup garnished with a tangerine peel and sprinkled with crushed ‘Hongyuan’ candy.